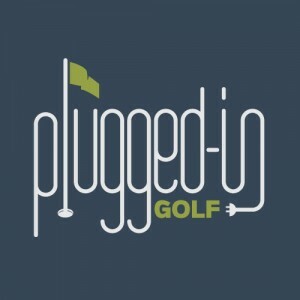 If you like putters, this episode is a must-listen. Nick Venson has 15 years of experience working for the biggest names in the putter world and has now turned his attention to his own brand, SWAG Golf. They are making putters in a way that no one else is, and they have a style all their own. 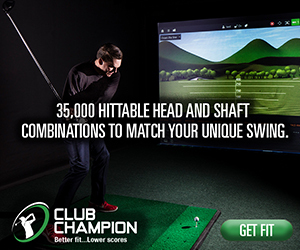 Check out the SWAG Golf website HERE. 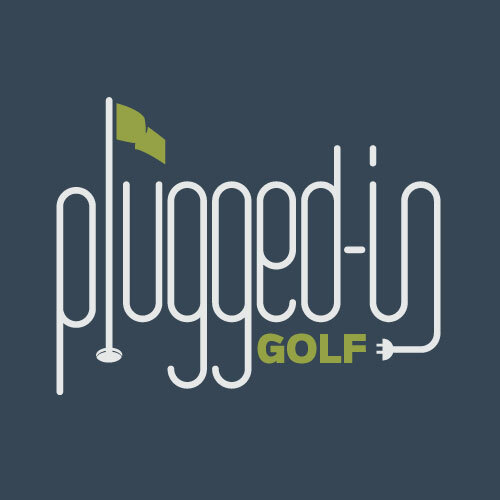 This episode of the PluggedInGolf Podcast is brought to you by Shot Scope.